Did you know that only 2% of website traffic converts on the first visit? 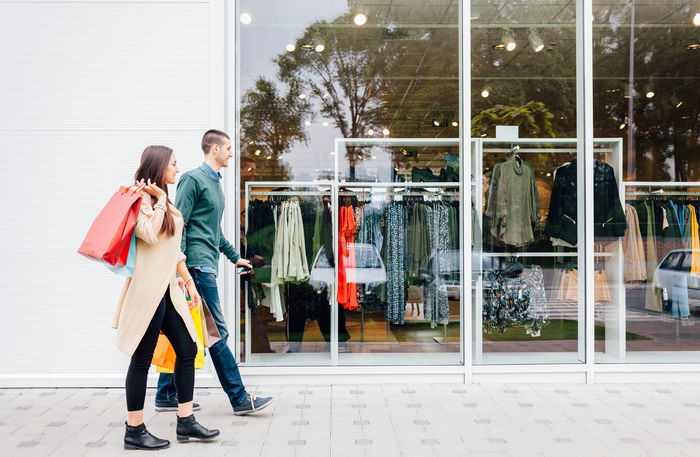 Retargeting can effectively help local businesses re-engage potential customers that visited their website but did not take action. And… it works. 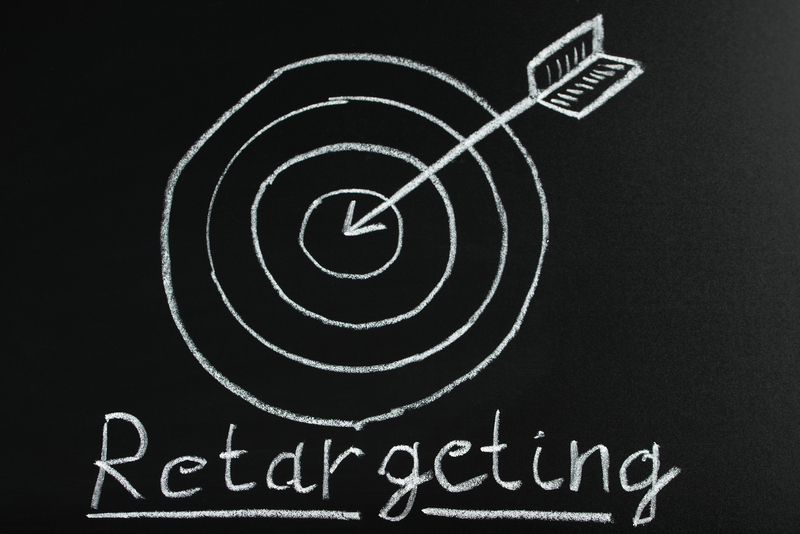 Retargeting can result in a 147% increase in average conversion rates when properly integrated. Additionally, retargeting has been found to increase branded search results by at least 500%. 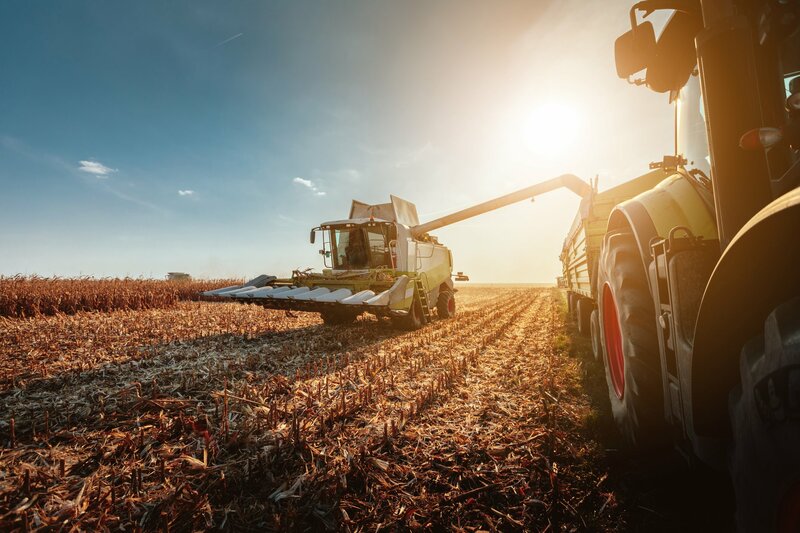 Tractor supply businesses can be a targeted market, so it can be difficult to reach the right customers without wasting money on market segments that have no interest in these products. This is a common marketing challenge, and it can hinder your ability to get the attention of those who would be eager to buy. Fortunately, digital marketing options can help solve this problem quite effectively. They allow for the advanced targeting needed to bring about the maximum possible ROI (return on investment) from marketing campaigns. These methods also make use of today's most popular online tools and channels, such as social media, online search, and digital promotions. 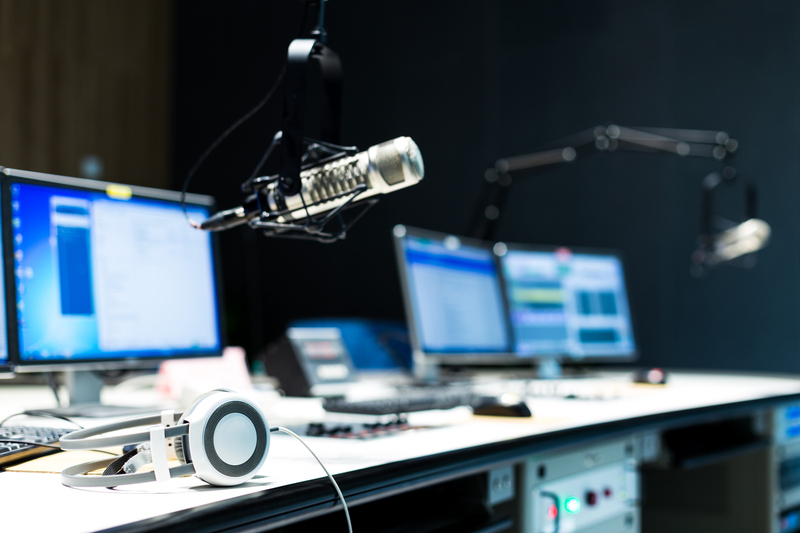 They can be combined with broader options, like radio advertising, for even greater impact. 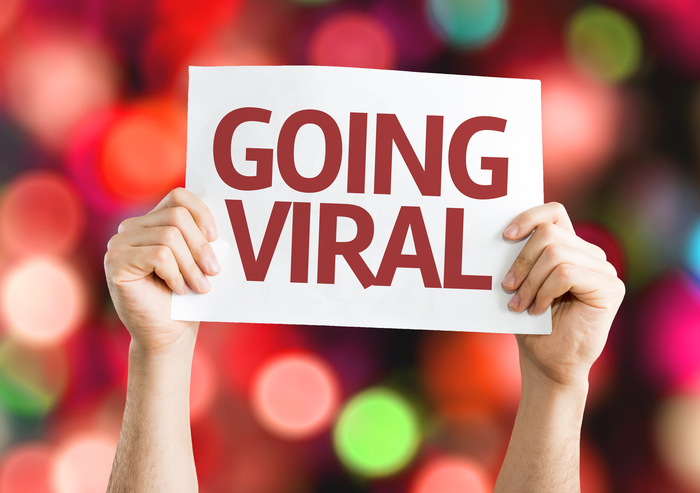 Many businesses put in a lot of time and effort to have their brand go viral. It increases awareness, traffic, memorability, and positive engagement. And while there’s no magic formula for “going viral,” every brand hopes that their content will be seen and shared by the right people. However, once you do achieve viral status, it’s important to have a strategy in place to capitalize on the momentum you’ve built. That’s where digital brand management comes in. 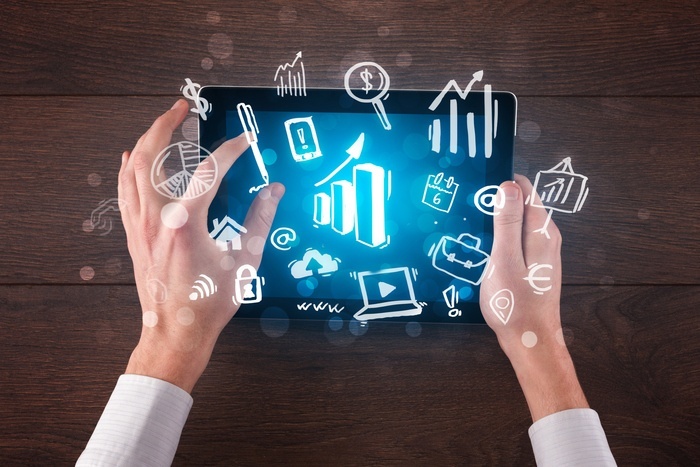 What Digital Solutions are Best for my Business? There are now almost 4.2 billion people who are active internet users, and 3.4 billion who are active social media users. 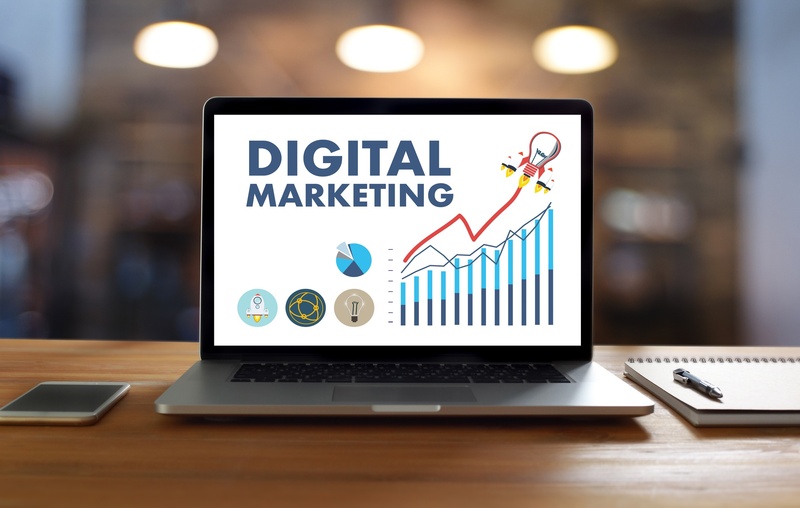 With that in mind, it's easy to see that a company that does not engage in digital marketing is missing out on opportunities to reach, attract and engage customers online. Fortunately, this type of marketing is inexpensive and the barrier to entry is low, especially when compared to other forms of high-reach advertising. 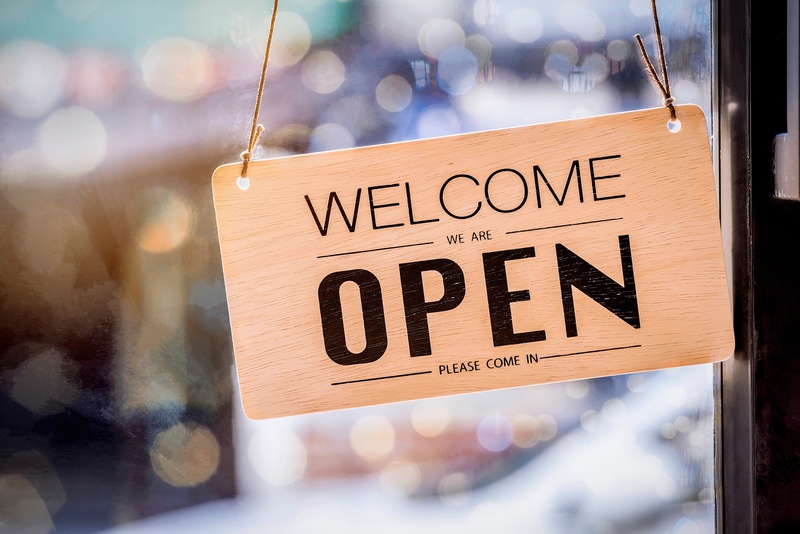 For brick-and-mortar businesses, local marketing is an effective way to increase brand awareness and reach new customers in your local community. It’s also one of the best ways for local businesses to capture market share from larger competitors located in other areas. 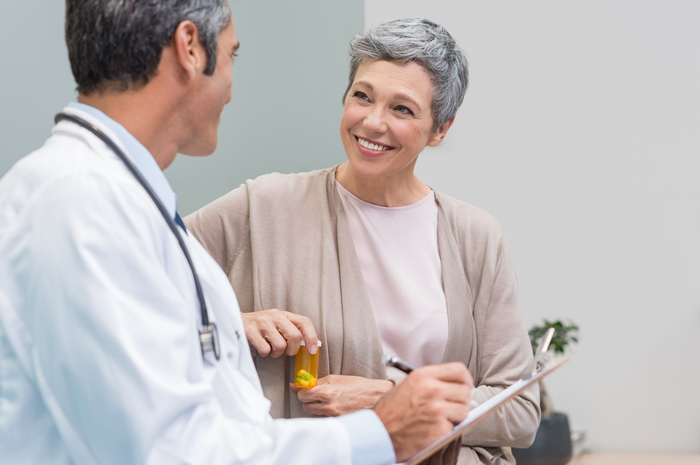 And it’s gaining momentum among marketers, as 58% of senior marketers consider local marketing an essential factor for a business’s profitability and growth. Digital advertising isn’t always as simple or straightforward as it may seem. For brands trying to integrate digital for the first time, there’s so many options that it can be overwhelming. 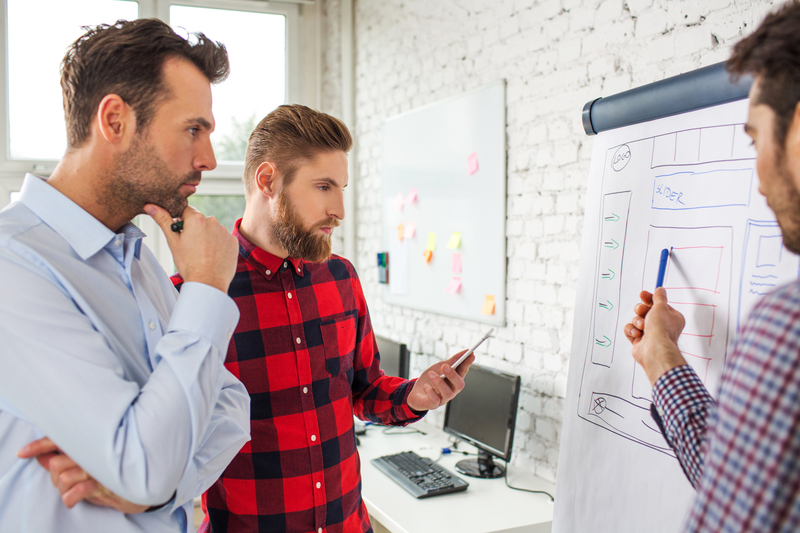 And more experienced marketers may want to create an entirely new digital strategy because their current strategy isn’t working.